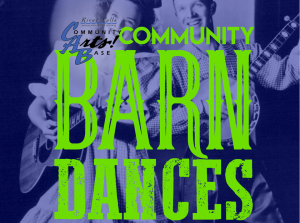 Come to the River Falls Academy and dance to the music of the Barn Cats! 7:00 pm – 10:00 pm. Open to anyone,any age,or ability. Professional callers teach each dance class before the group dances.